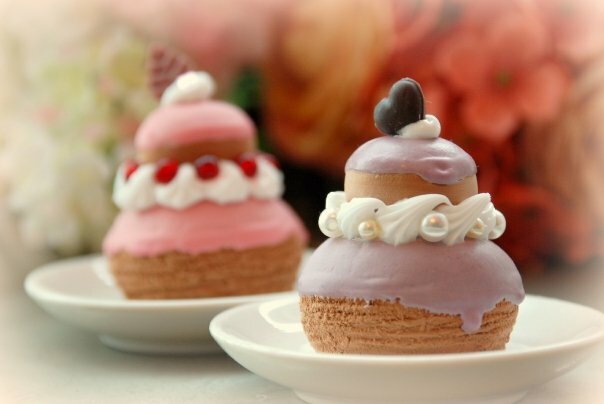 The first time I had a religieuse was in Paris, bought from Laduree. 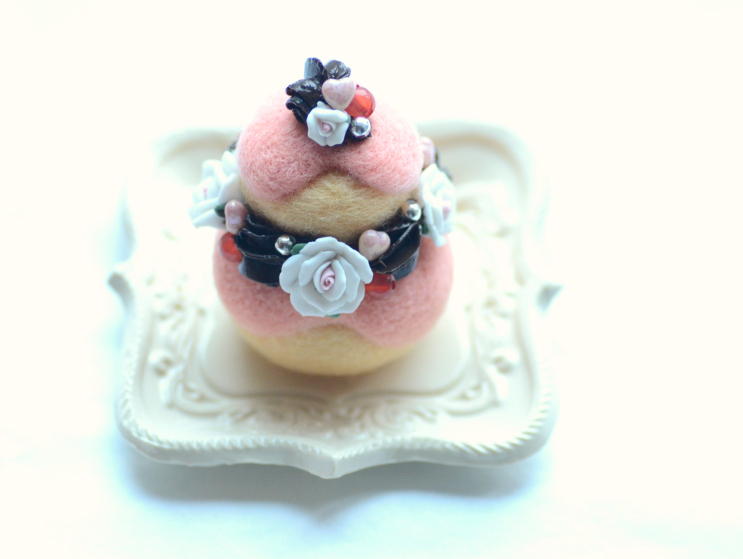 I love this cake so much that I made some non perishable religieuse from clay and displayed them in my dining room. 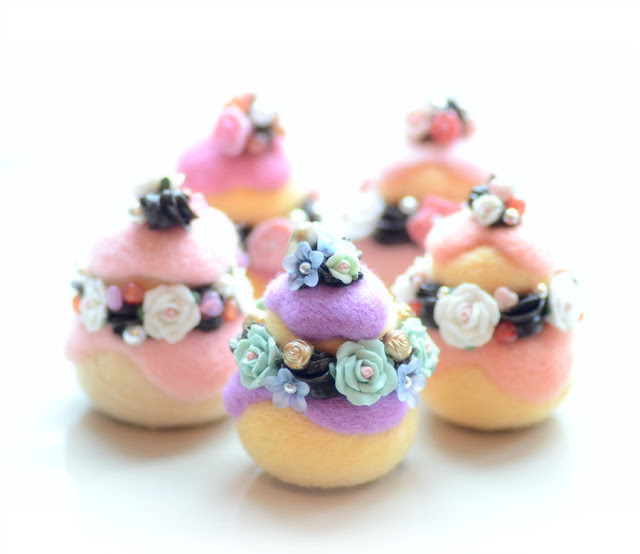 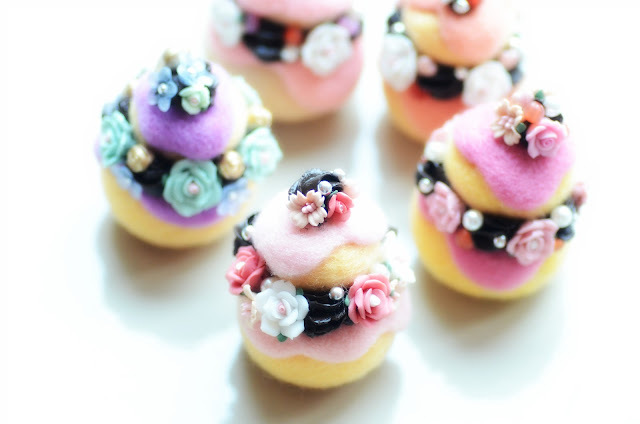 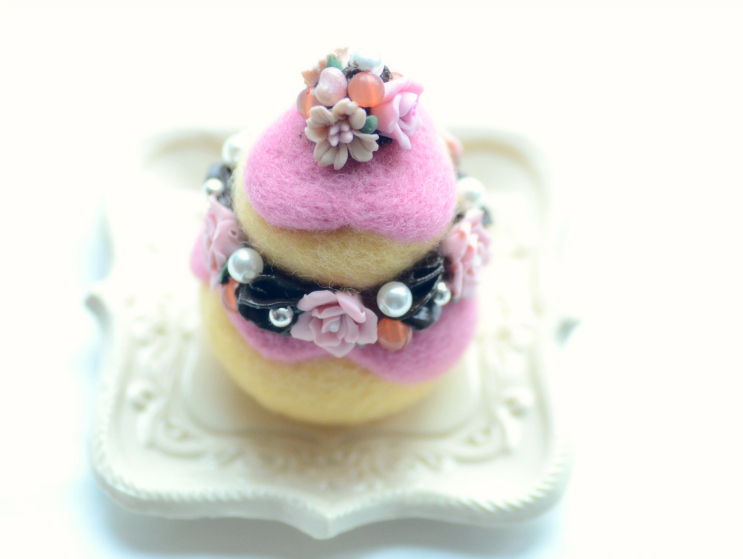 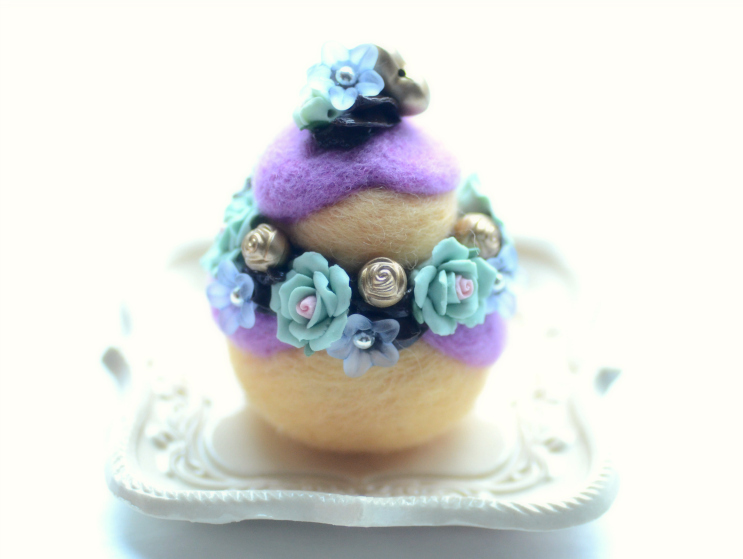 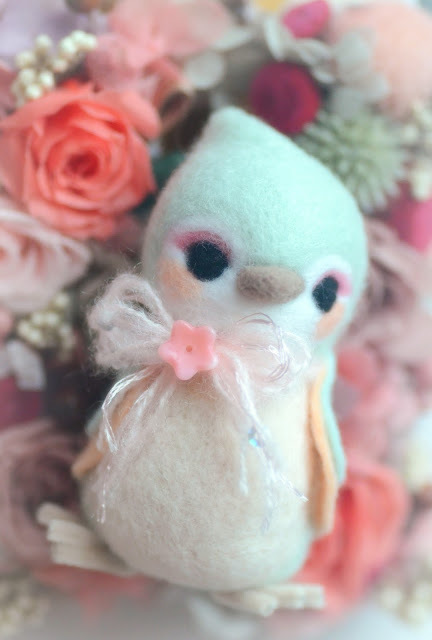 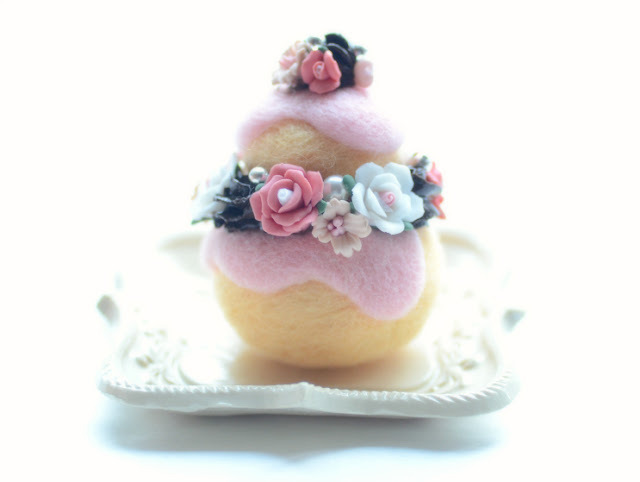 After I started making things from needle felted wool, religieuse becomes one of my favorite subject to create. 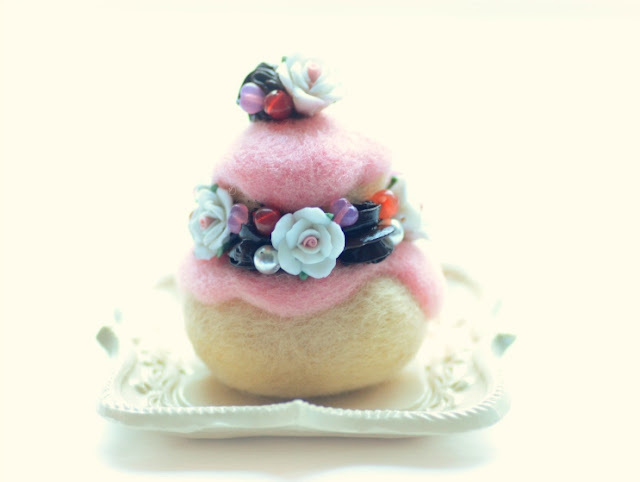 The following are some needle felted wool religieuses that can be found in my etsy shop.